Munnar is a hill station in Kerala at an elevated ground. It is famous in tourism because this place is closest to nature. 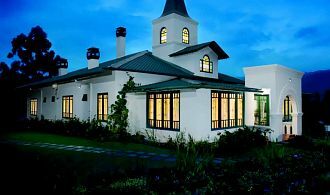 You can experience the world’s best tea plantation here only. An overwhelming climate of this place will touch your soul. 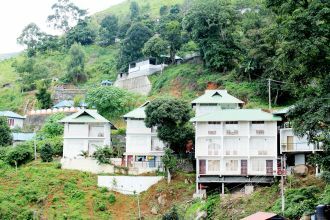 In addition to everything else you do not need to carry extra winter or summer clothes while on a Munnar vacation because the city has perfect weather throughout the year. 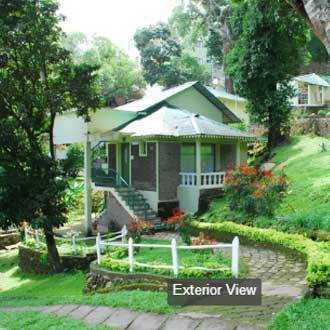 Customized Munnar our packages will make your trip even more exciting. Additionally, Munnar makes an ideal destination for honeymoon for newlweds and the availablity of diverse Munnar honeymoon packages make it easy for them to choose the best-suited package. 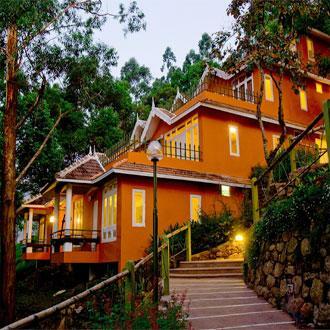 On a Munnar Trip, you can enjoy the ancient Ayurvedic Spa and body massage, Kathakali (Classical Dance, Drama), Kalarippayattu (Traditional Martial Art) here which will be the most memorable for you. 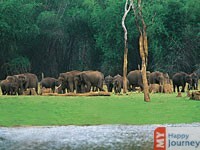 Tourism in Munnar helps you get closer as you can to the natural beauty. Munnar holiday packages or honeymoon packages in Munnar take you to the popular sightseeing places like Matupetty Dam, Eravikulam National Park, Anamudi, Pothemadu Point, and Echo Point. All these attractions can be comfortably visited by a car. 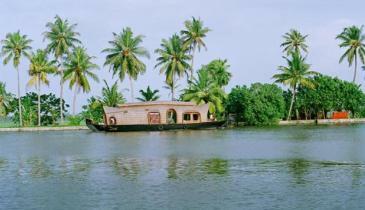 Munnar packages from Bangalore and Munnar packages from Chennai allow you to get the best deals. When travelling to Munnar from nearby cities of the state of Kerala, bus makes a perfect option to travel to the destination as one gets a chance to behold beautiful views encoute. 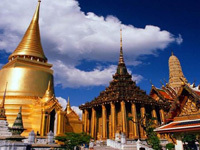 On the other hand, when you avail Munnar packages from Mumbai, Munnar packages from Pune, Munnar packages from Hyderabad or Munnar Packages from Delhi it is comfortable to travel by train or airplane. 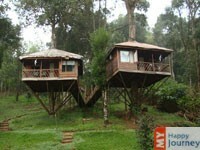 Munnar packages offered by professionals will make your holiday trip enthralling. Munnar tourism packages take care of your living, eating, travelling and lifestyle, allowing you to enjoy your trip to the fullest.